Angelique is featured as “Kate” in this season's Pirates of Penzance. 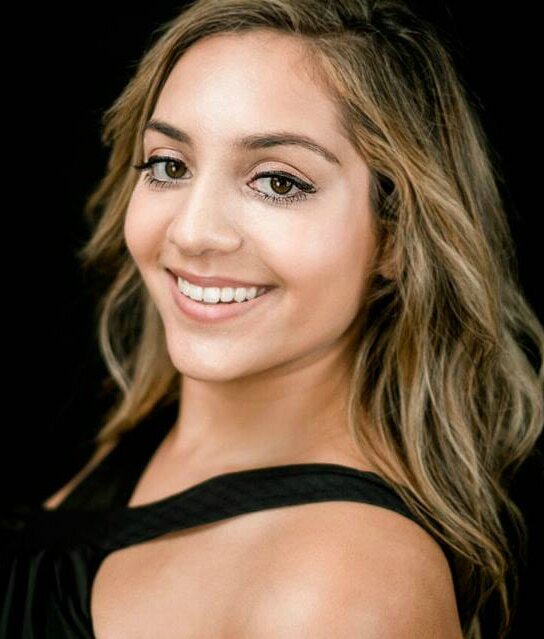 Angelique Tot is currently studying classical voice for a Bachelor of Music (Honours) at the University of NSW and is a student of Dr. Narelle Yeo at the Sydney Conservatorium of Music. Most recently, she made her principle operatic debut as the title role of Carmen for Central Coast Opera in May 2017. She has soloed at Central Coast Philharmonia, the Zenith Centre, Mosman Art Gallery and the John Clancy Auditorium. Angelique is has considerable concert and musical theatre experience, with highlights including the Soprano soloist in Vivaldi's Gloria, Alto soloist in Mozart's Missa Brevis in F and Helene in Sweet Charity. Angelique has represented UNSW appearing in a masterclass with Sara Macliver. She spends her spare time lifting weights and is excited for playing Kate in Gilbert & Sullivan Opera Sydney's production of The Pirates of Penzance!